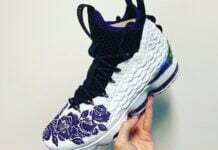 Not long ago was the limited release of the Nike LeBron 15 Diamond Turf which is a tribute to Deion Sanders’ Diamond Turf. 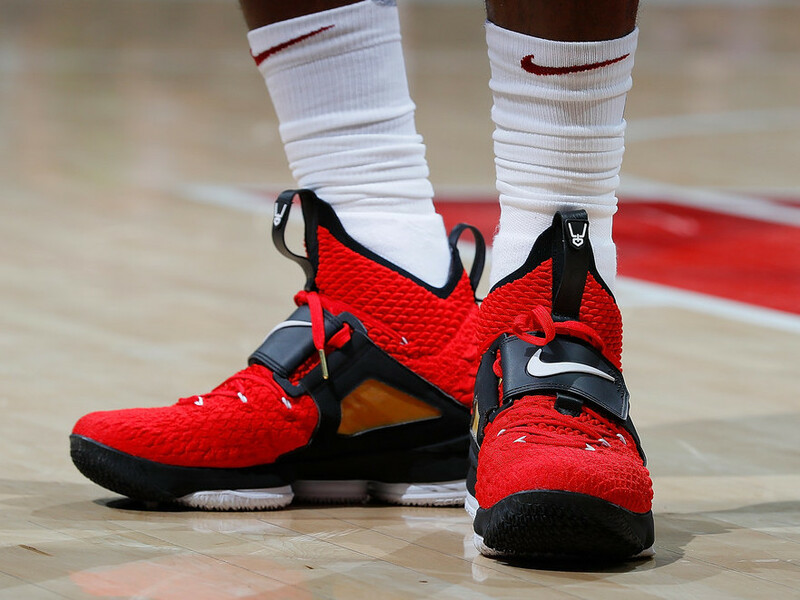 LeBron James recently confirmed that the ‘Alternate’ edition will be releasing this Summer. 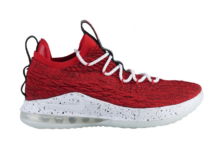 Looking closer this Nike LeBron 15 comes highlighted with Red across the uppers with the signature mid-foot strap. Following we have Black detailing along with White accents. 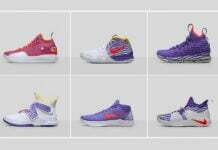 The look is then completed with Diamond Turf branding. 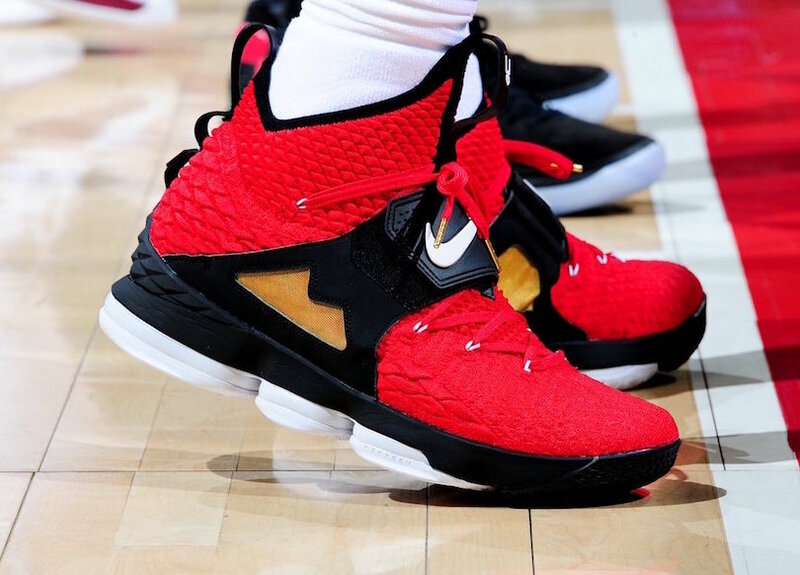 At the time of writing, a release date for the Red Diamond Turf Nike LeBron 15 has yet to be announced however they are expected to become available during Summer 2018. Once we have more information we will make sure to update you. For now check out a few more images below.